with quality, on time and within budget. 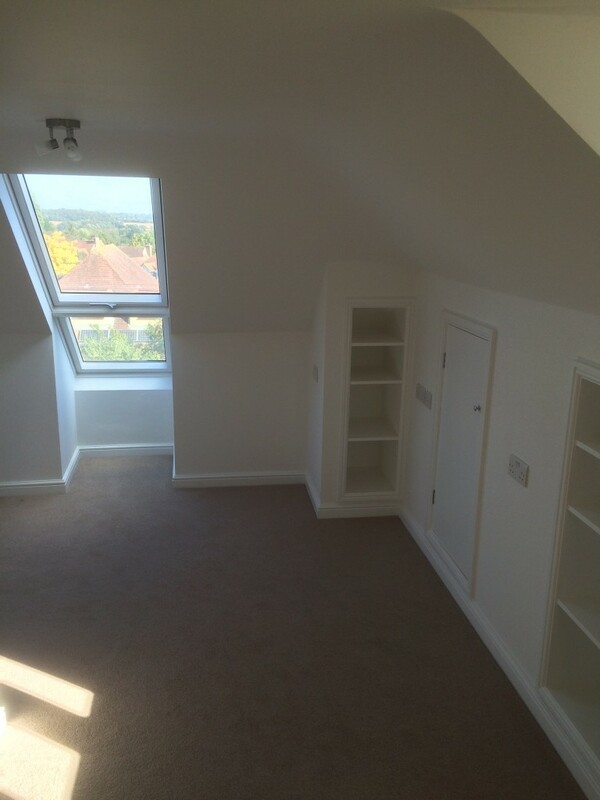 If you're looking to create space whilst adding value to your property we can help you every step of the way. 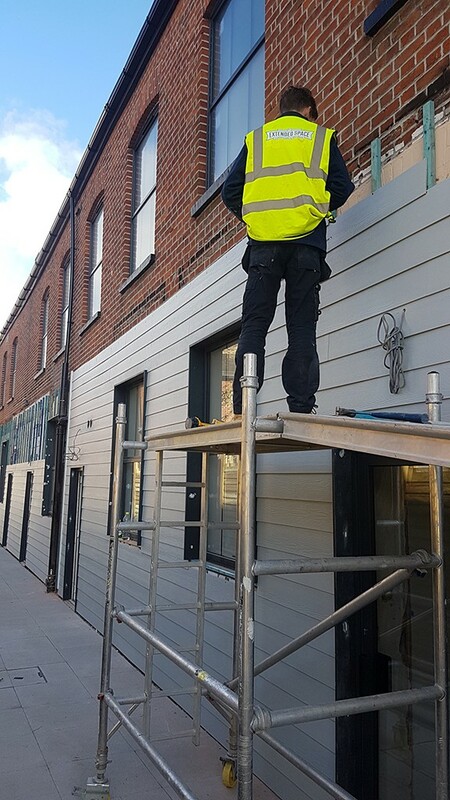 No matter how small or large your project we have the skill set to offer all elements of the build, from ground works and construction all the way through to decoration and completion. 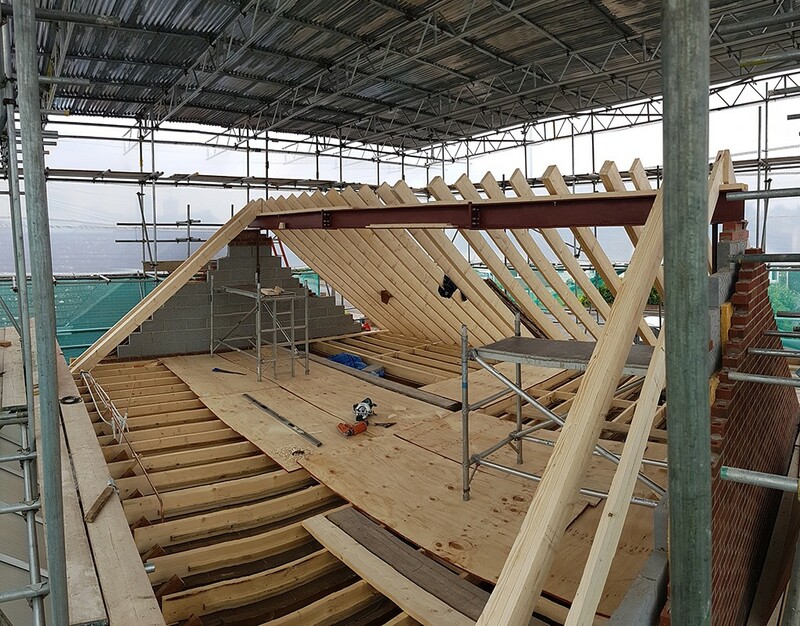 Our carpenters can provide for a wide range of projects for both commercial and domestic clients. 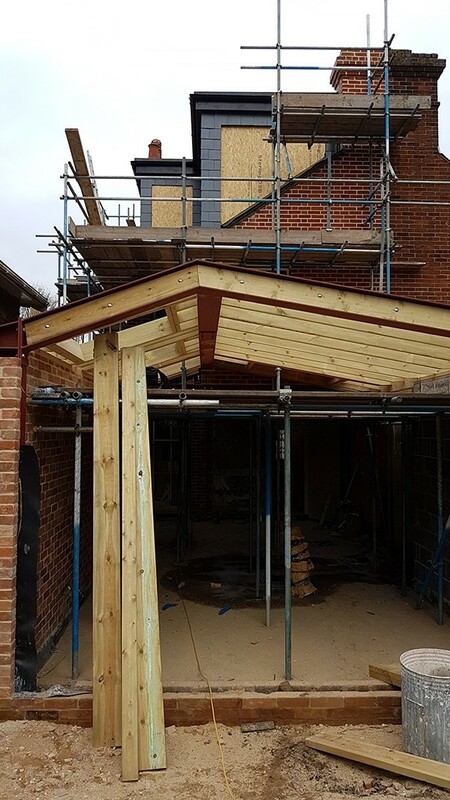 They are available for carpentry contractor packages on commercial builds or refurbishment, as well as for work on joists, roof construction, 1st and 2nd fix plus door installations for domestic clients. 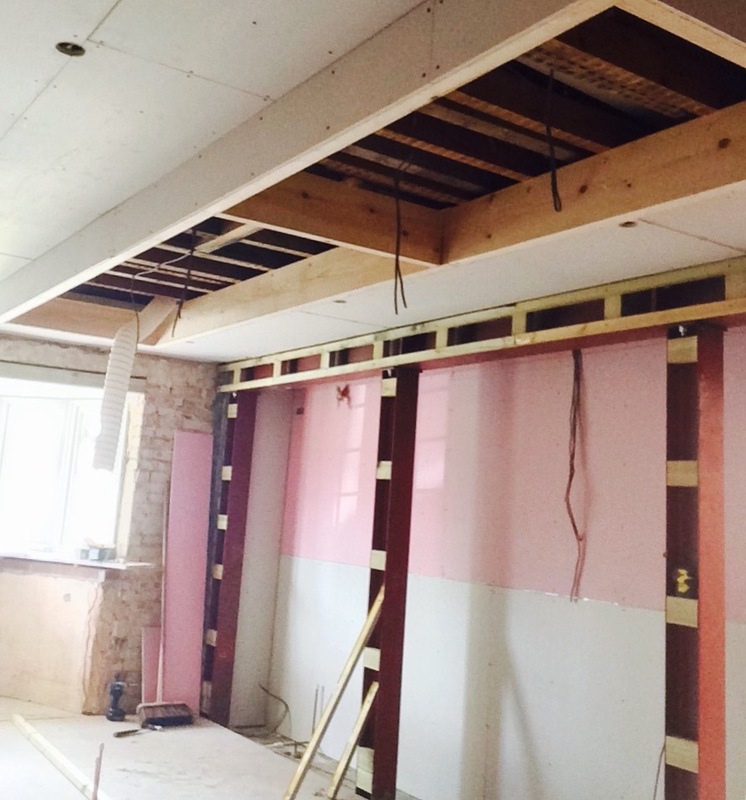 Renovating the property, in part or from the ground up, may be the solution for you. 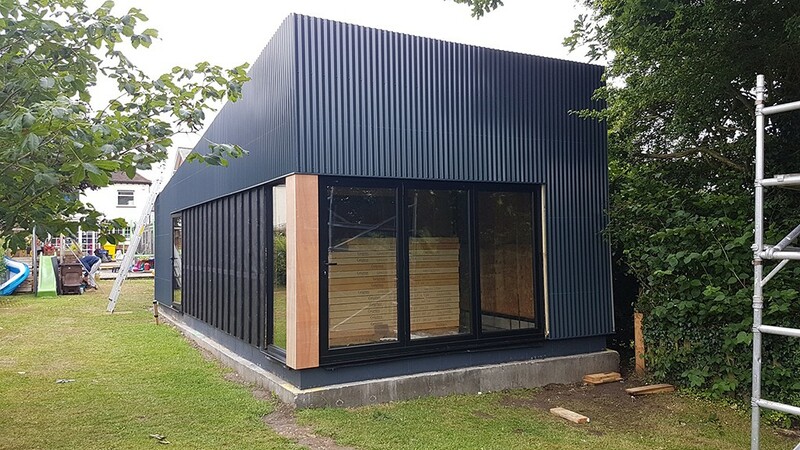 Maybe you want to change the function of a room, repartition or remove walls to change the layout of existing spaces, or create additional light with new windows. 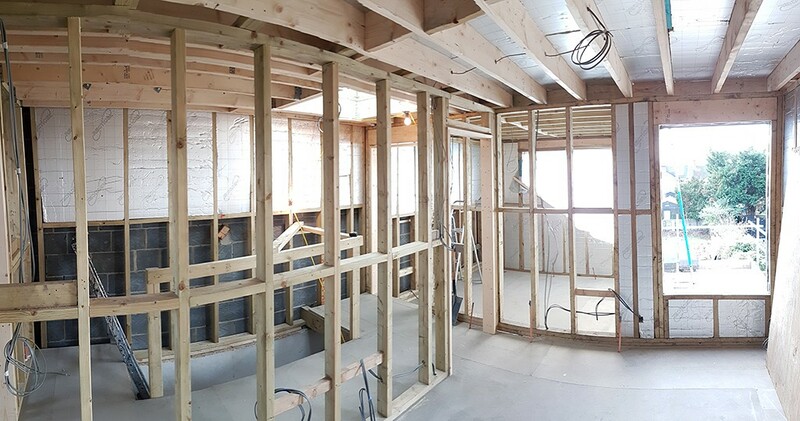 Modifying, modernising, and remodelling can be a truly effective way to turn a house into a home. 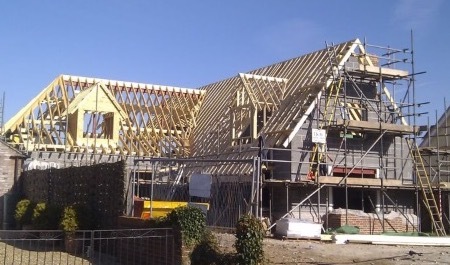 Our carpentry team have particular expertise in constructing timber frame buildings. 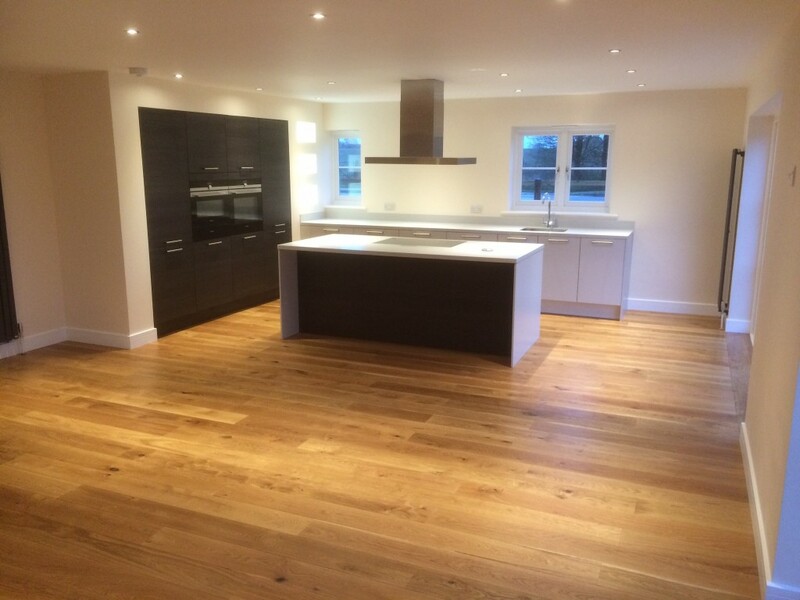 We have completed a wide range of projects including new build, home extensions & refurbishment work. 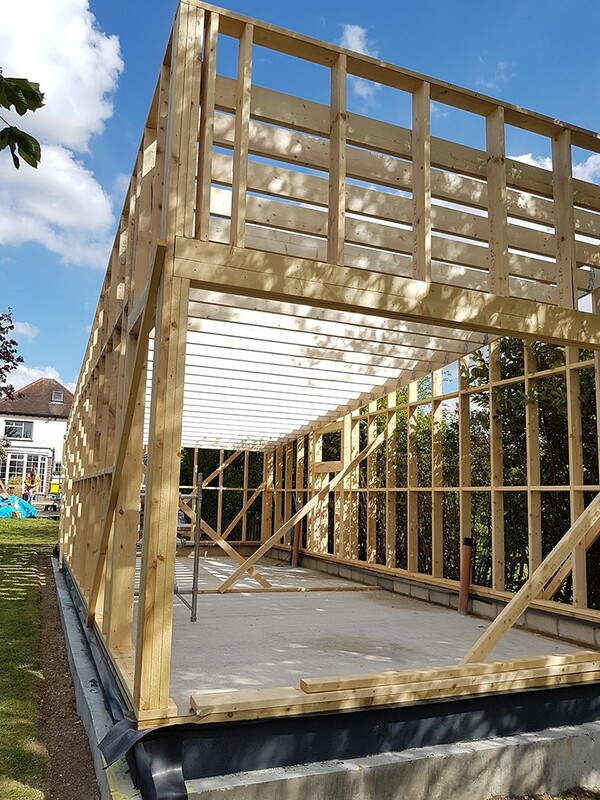 We are able to tailor the frame to client/architect specification and will ensure a high level of workmanship and finish. 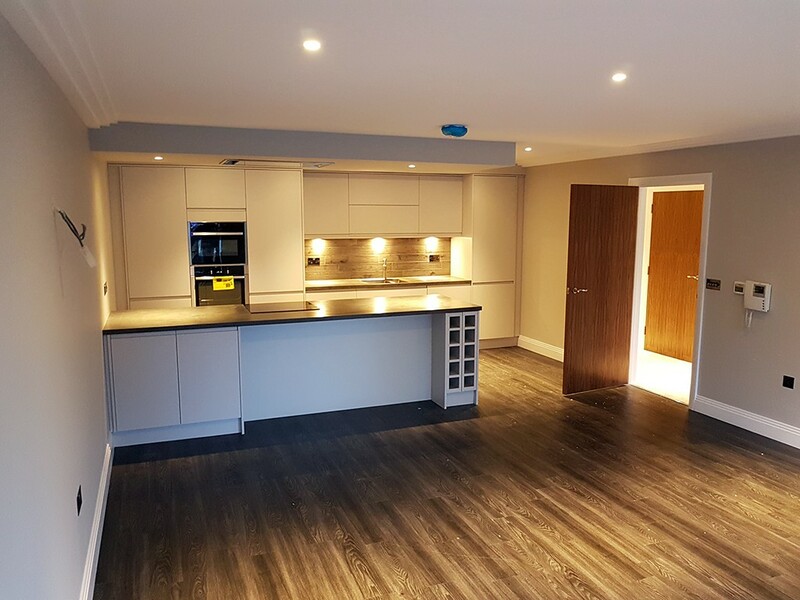 We can work with you to provide a solution to your space needs by extending your kitchen area giving you that large, open, light filled kitchen you’ve dreamed of. 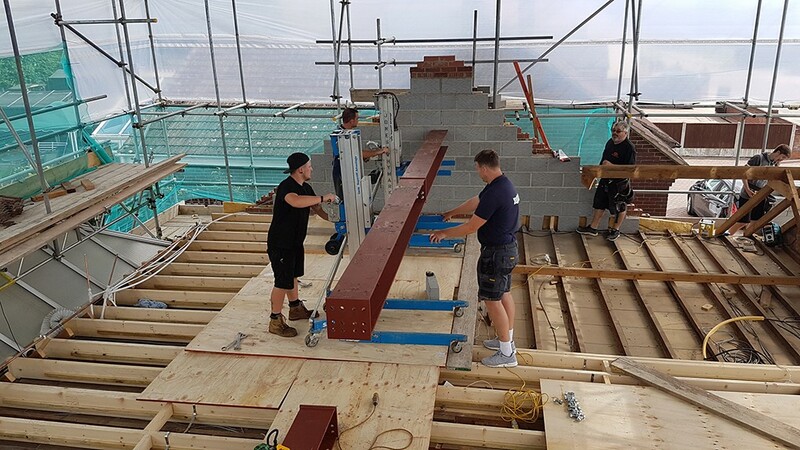 Whether it's an extension or knock-through our building team can unlock the potential of your house making it your home. 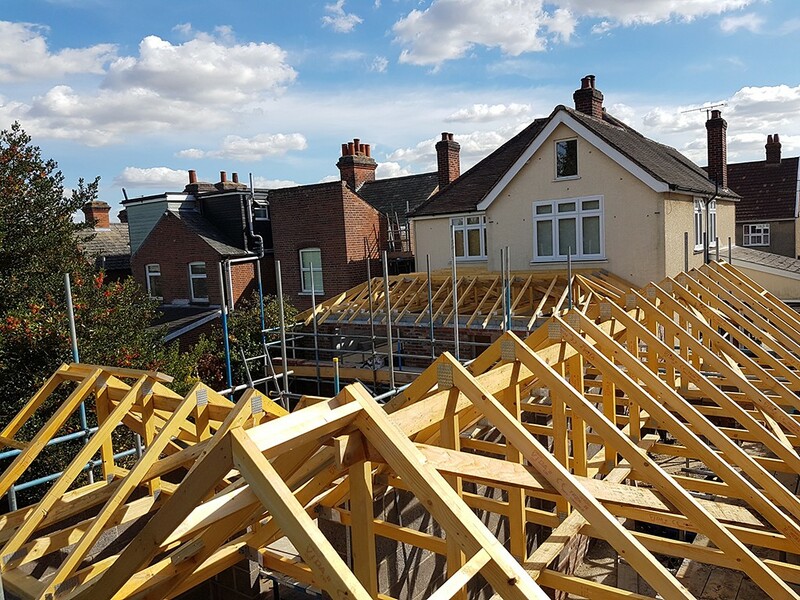 We specialise in loft conversions, whether you need an extra bedroom, study or a play room for the kids, we’ll get the job done with minimum disruption. 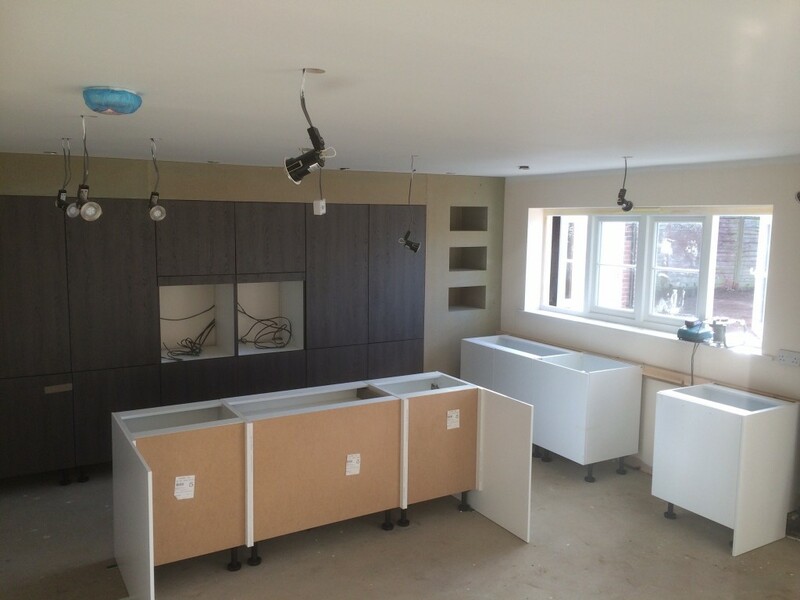 We can also add bathrooms, wet rooms and great storage solutions. 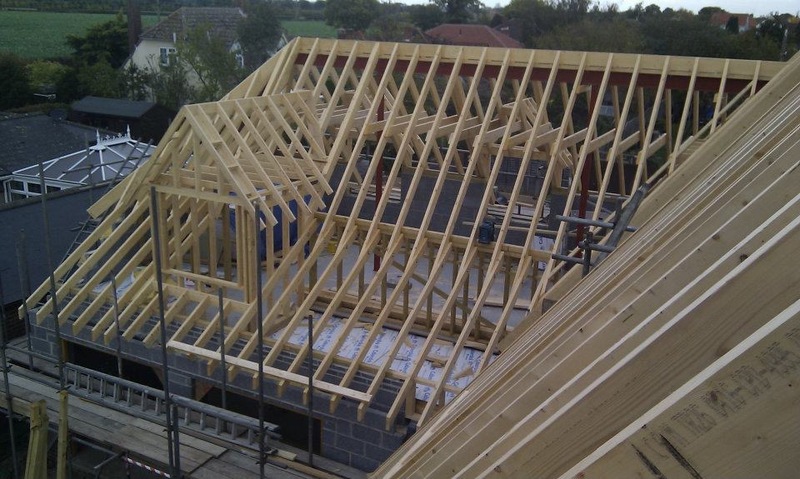 Loft conversions really are a fantastic way of increasing your space whilst in the long run adding value to your home. 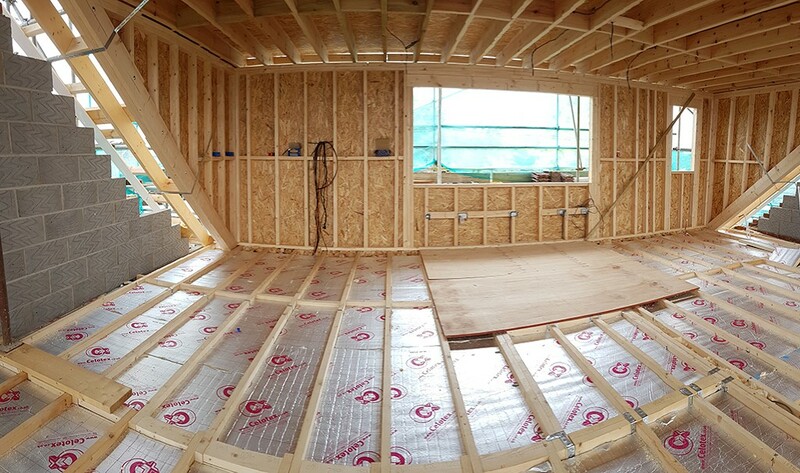 We will be pleased to meet you on site to discuss your work requirements and provide you with a quotation. 106 Prettygate Road, Colchester, Essex, CO3 4DZ.